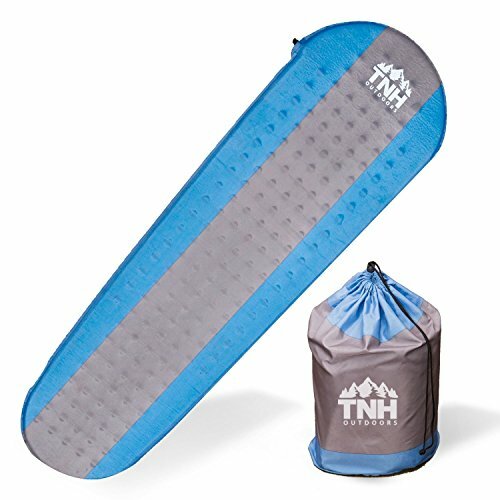 Than a sore, stiff back after a long night on a thin sleeping pad when camping? 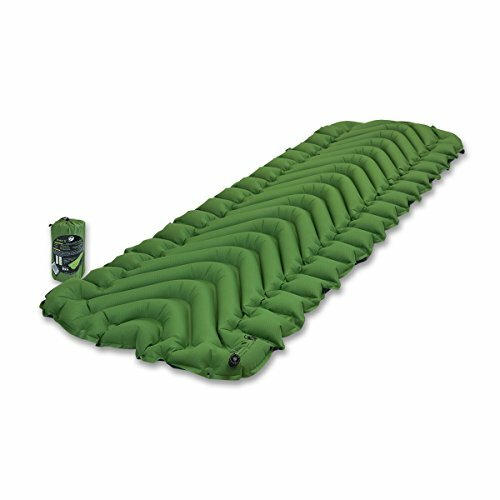 What about when your inflatable sleeping pad goes flat halfway through the camping trip or goes out of shape? 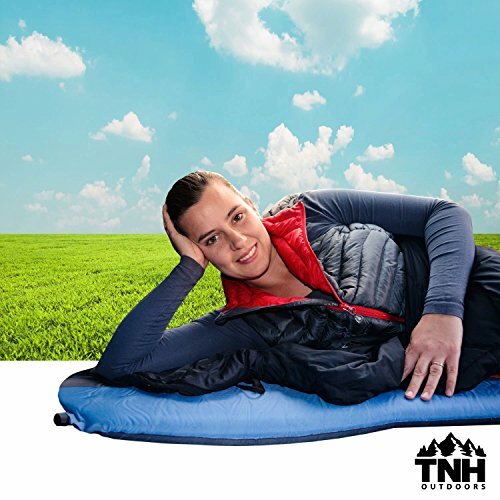 When it comes to camping pads, you get that REFRESHING SLEEP along with the high quality you can expect with the TNH brand. 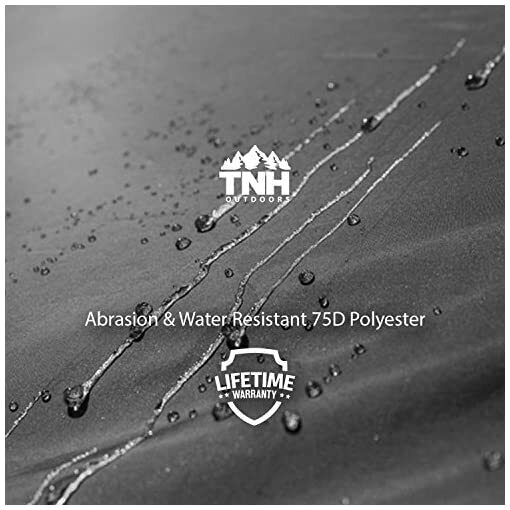 For the SUPERIOR product and a FULL LIFETIME GUARANTEE, you want TNH. 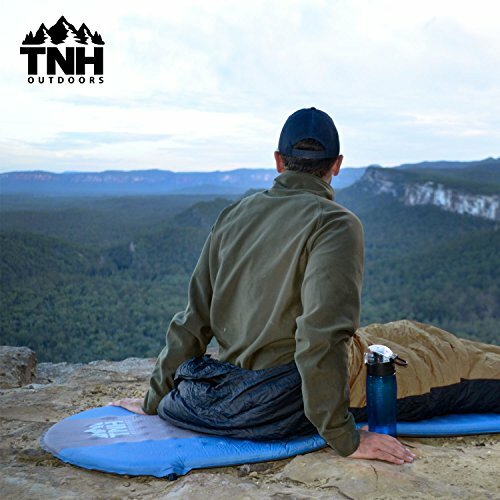 Using the thickest and most dependable quality polyester, heated seam welding and a tireless effort, TNH is the only way to go for the quality you can trust in the outdoors! 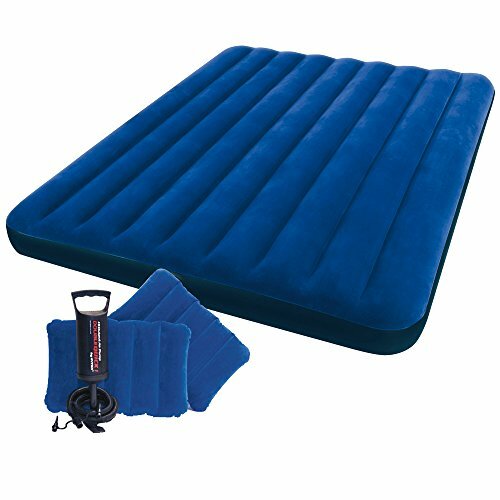 Our sleeping pads are designed and built with functionality and our customer’s satisfaction at the forefront. 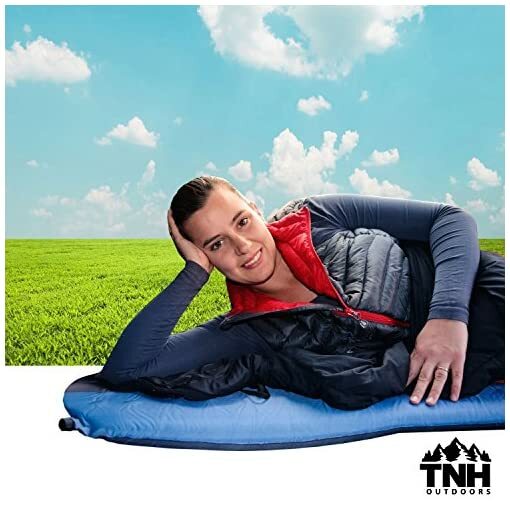 We include a buoyant foam mat with more air so there is plenty of space for inflation along with a thick outer skin to protect the life of your sleeping pad. 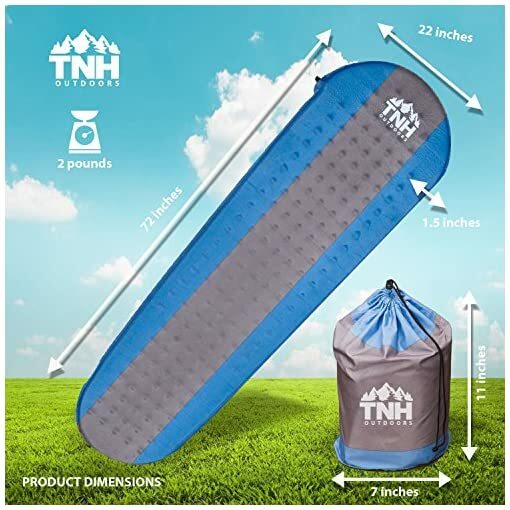 You’re really getting bang for your buck here! 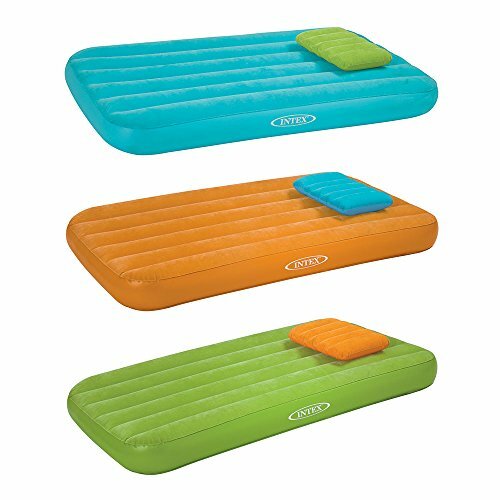 Sweet dreams and beautiful skies are only a couple of clicks away! 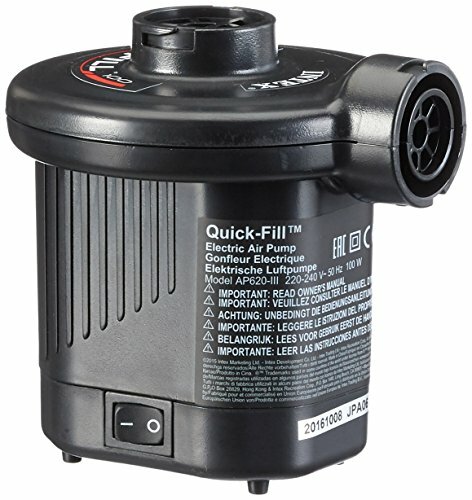 You will be, and even if you’re not, we’ve got your back with a replacement or refund FOR LIFE!! 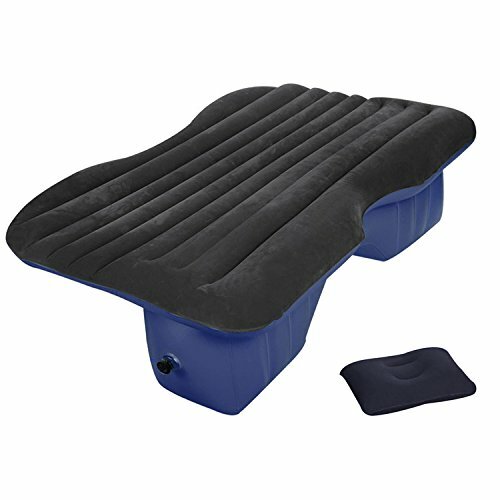 If you are looking for greater relaxation in your leisure time then you have come to the right place! 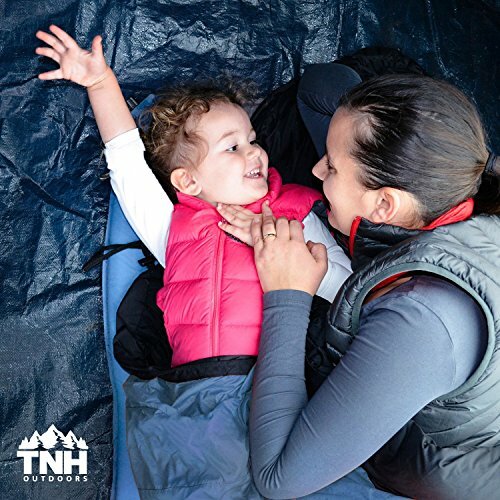 More importantly, you can share this experience with friends and family. ✔ REFRESHED – Dont wake up TIRED and GRUMPY to your family or camping buddies after sleeping on a lumpy or deflated sleeping pad. 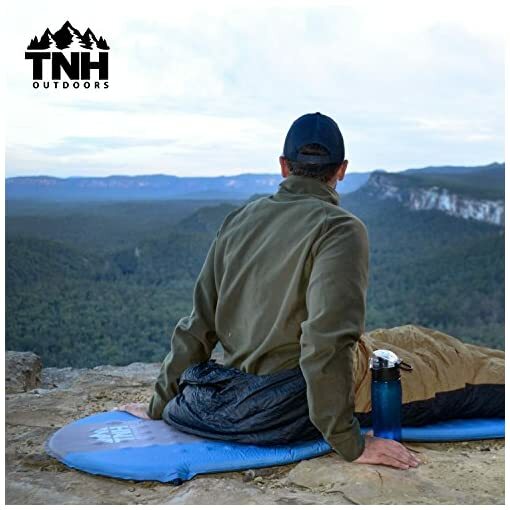 Wake up ready to explore the outdoors well rested with the TNH Outdoors self inflating sleeping pad! 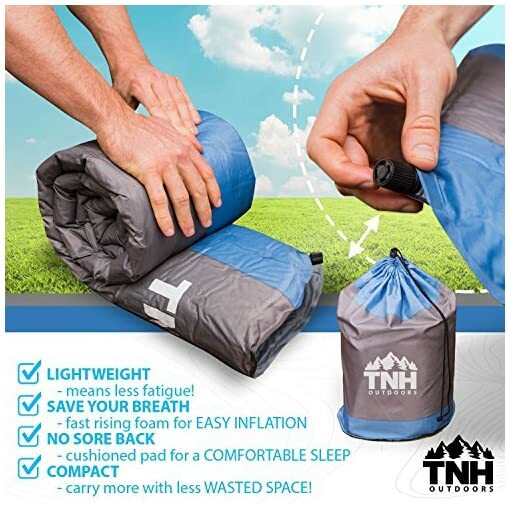 We promise that you will have a good night’s sleep or your MONEY BACK! ✔ YOU WONT MISS THE MATTRESS – Those bumps and uneven surfaces found beneath the tent floor WILL GO UNNOTICED with this thick and compact sleeping pad! 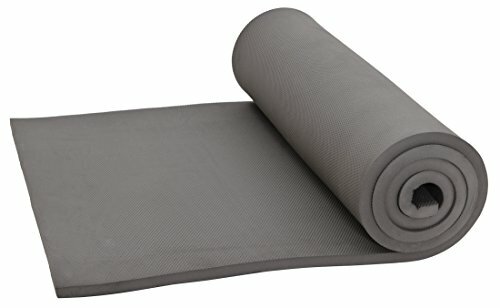 No paper thin foam found here! 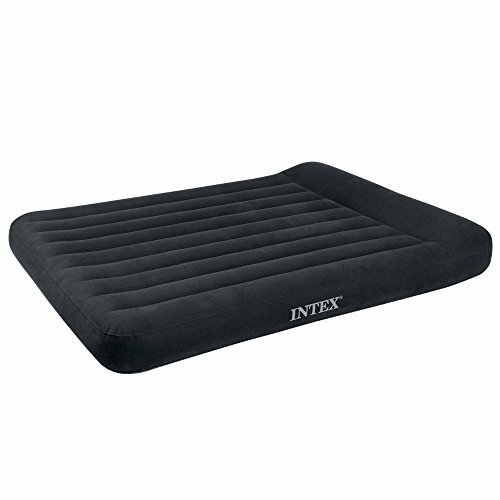 A 1.5 inch thick design makes this the most comfortable sleep system at its price point. 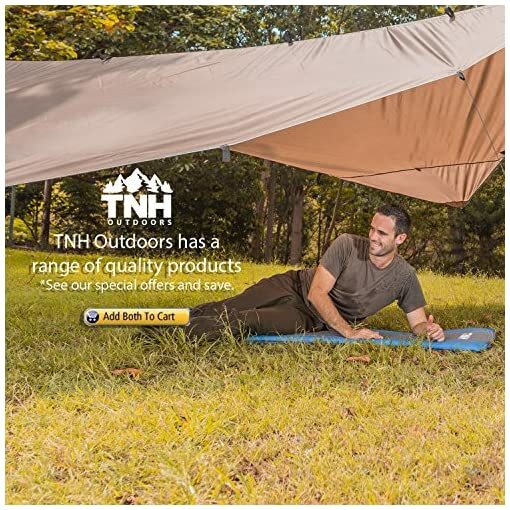 We promise value for your business! 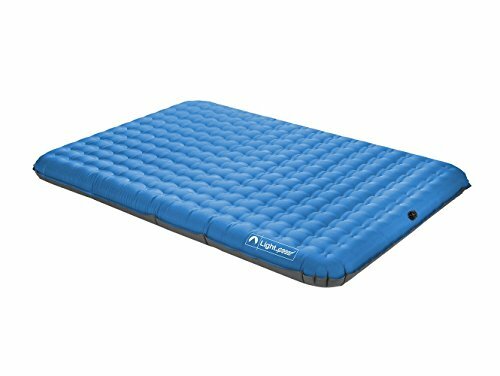 ✔ SERIOUS SKIN – With a 75D polyester outer shell, strength and durability is a feature of this sleeping pad! 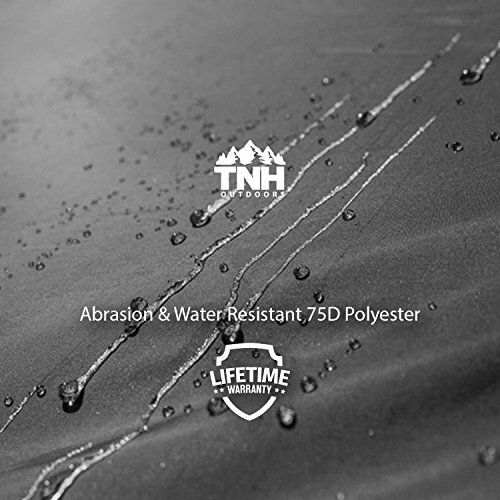 Make punctures a thing of the past and get gear that will GO THE DISTANCE! 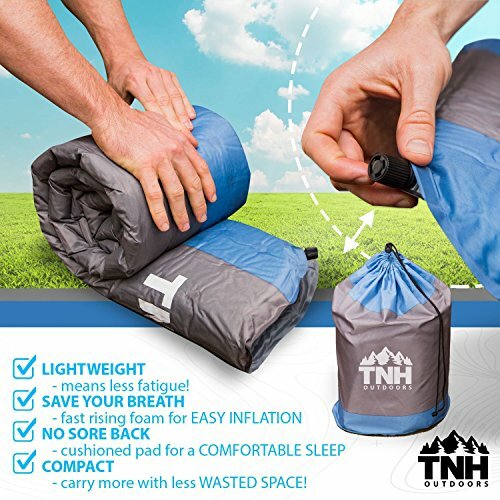 ✔ EASY INFLATION – With a strong plastic valve, just twist it open, unroll the pad and it will start to inflate itself! 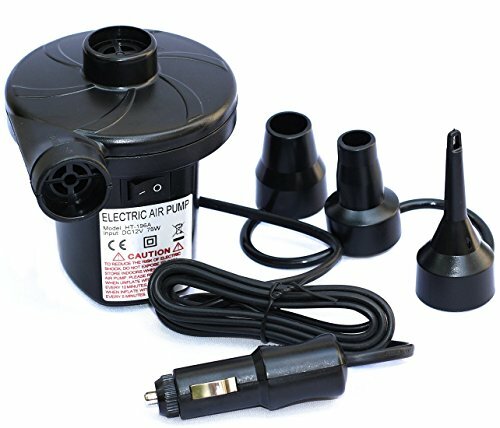 A few simple puffs of air from a healthy set of lungs and you have a pad so good you will forget you even left home! ✔ GUARANTEED – The TNH brand offers THE BEST VALUE and we stand by our customer ratings! 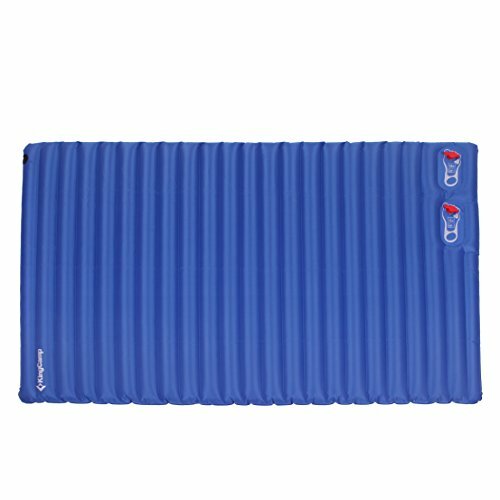 Better still, if for any reason you are unsatisfied, just let us know and we’ll fix it. 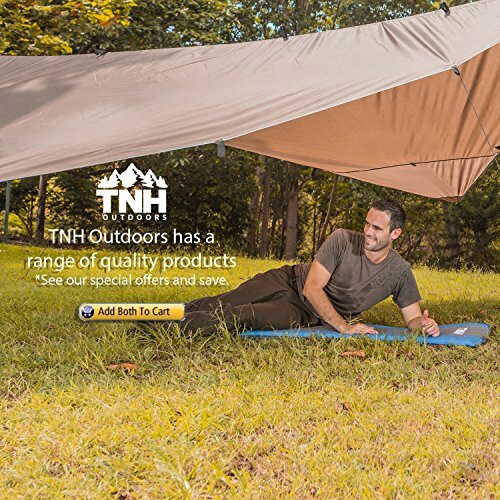 From refund to replacement, we are here to make sure that you are satisfied.We are the ONLY SELLER OF TNH Outdoors gear – QDPi is NOT a licensed retailer please DO NOT BUY FROM THEM.